Fall is one of the most romantic seasons of the year. As Summer waves goodbye, Fall is slowly fading in. Tree leaves begin to change their colors (but not the evergreens!). Soon you will be surrounded by shades of yellow, orange, and red everywhere. Share a kiss under the trees of a hundred colors to feel like you’re in a romance movie. The days are getting colder but outdoor activities are still very enjoyable with proper Fall outfits. So go out with your partner to harvest some Fall specialties. You get the idea. Summer was fun, I’m sure. But it was only a warmup for the fun and romantic dates that you will have in Fall. Below you find 29 unique date ideas that will help provide some inspiration on what to do with your boyfriend or girlfriend in Fall. Written for teen couples in mind, these ideas mostly require little to no budget. The ideas are suitable for adults too. Dress up in matching Halloween costumes – couple costumes are fun! Paint each other — it doesn’t matter if your painting skill is bad, you’re just having fun! Personally, as an introvert, my favorite date is to spend some quality time at home with my partner, but I hope you found some inspiration from this post! 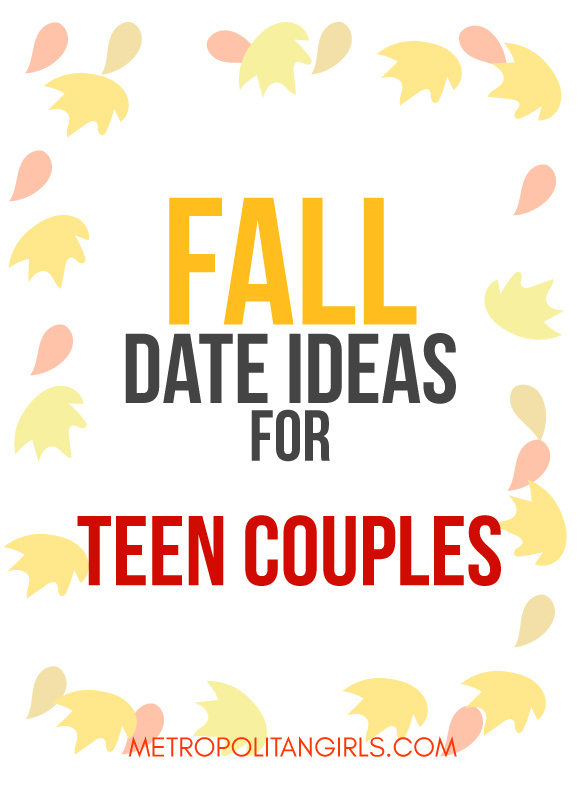 If you have any Fall date idea that is suitable for a teen couple, feel free to comment below.